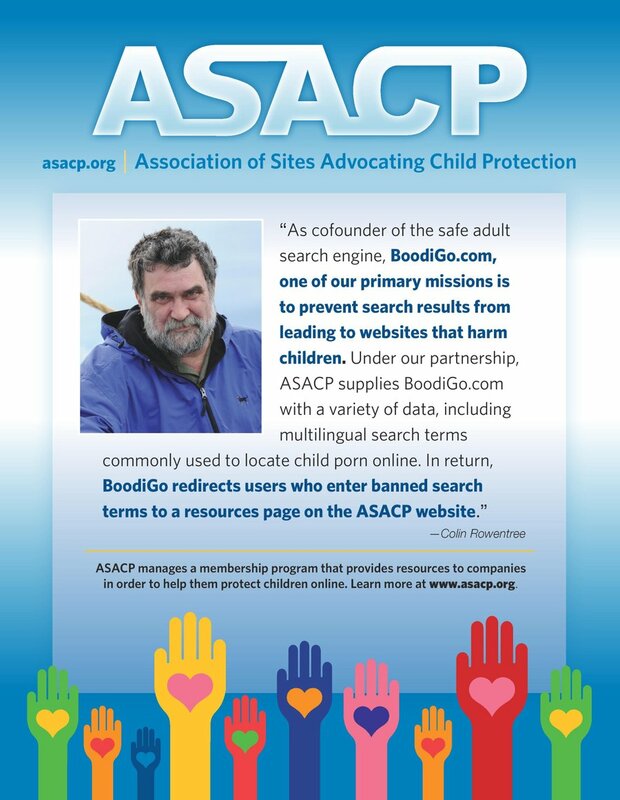 Los Angeles, CA (February 6, 2007) - The Association of Sites Advocating Child Protection (ASACP) is pleased to announce that WantedList has become its newest Corporate Sponsor. WantedList.com is an online retail site that rents and sells adult movies and toys, and has won the annual AVN Best Rental Website Award for the past three years running. WantedList is known as the Adult "Netflix," since its customers can rent as many Adult DVDs they want with no due dates or late fees. "ASACP's mission is critical for the survival of our business," said WantedList.com co-founder Anh Tran. "They exemplify the real intentions of people in the adult industry: to provide entertainment by adults, for adults. Even more importantly, ASACP is the voice and shield for those who need it most - children. We are proud to support the mission and principles of this organization." ASACP Executive Director Joan Irvine thanked WantedList for its contribution to online child protection: "It's great that a company like WantedList, which is known for its savvy business model, includes protecting kids in that plan. We definitely want them on our list!"